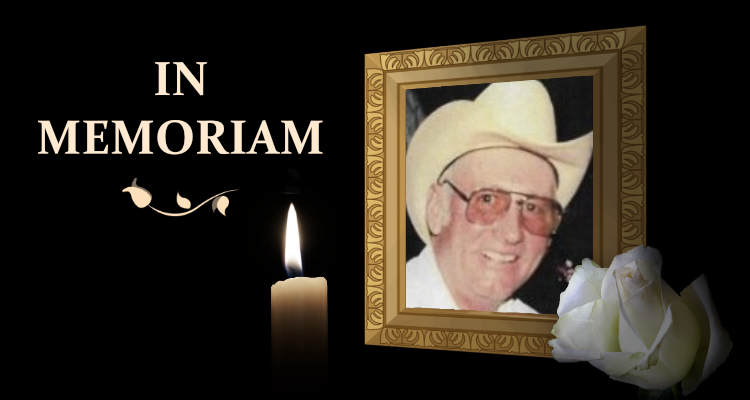 NEWCASTLE – Memorial service for Gary Gordon will be held at 2:00 p.m., Friday, March 29,2019 at Weston County Senior Center, Newcastle, WY. Inurnment with military honors will take place at a later date at Ash Hollow in Lewellen, NE. 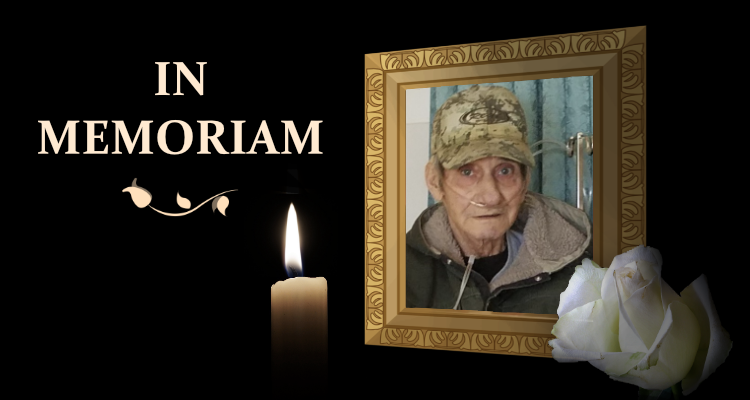 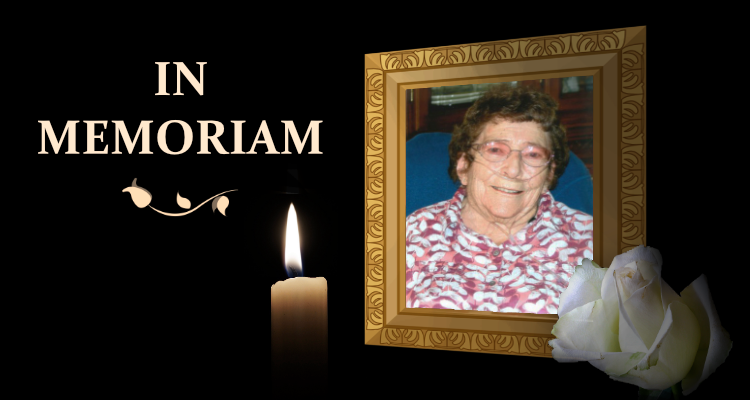 Gary Gordon passed away March 17, 2019 at the Weston County Memorial Hospital at the age of 82 following a battle with cancer.